Desaru Coast, located on the South East of Peninsular Malaysia, is just 1 hour from downtown Johor or 1 hour 45 minutes by road from Singapore. 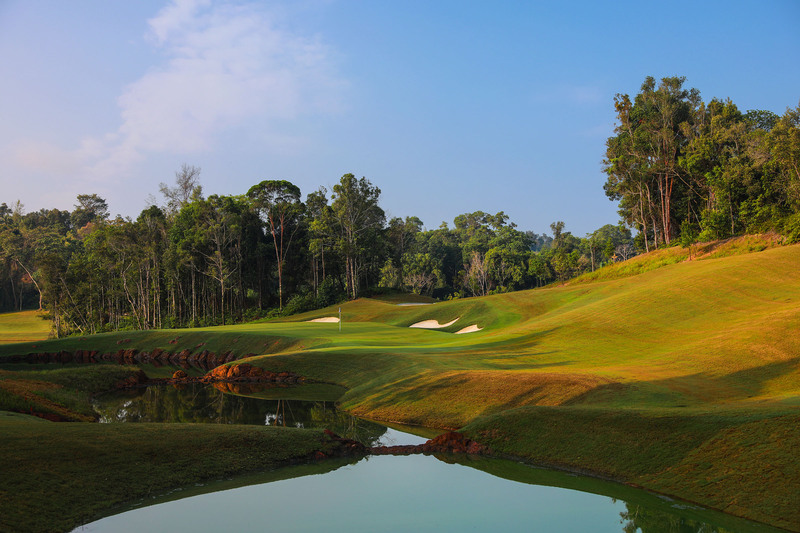 Designed by Vijay Singh and jointly developed with Ernie Els, the Valley Course is an 18-hole championship golf course that provides golfers of all skills levels a challenging round. 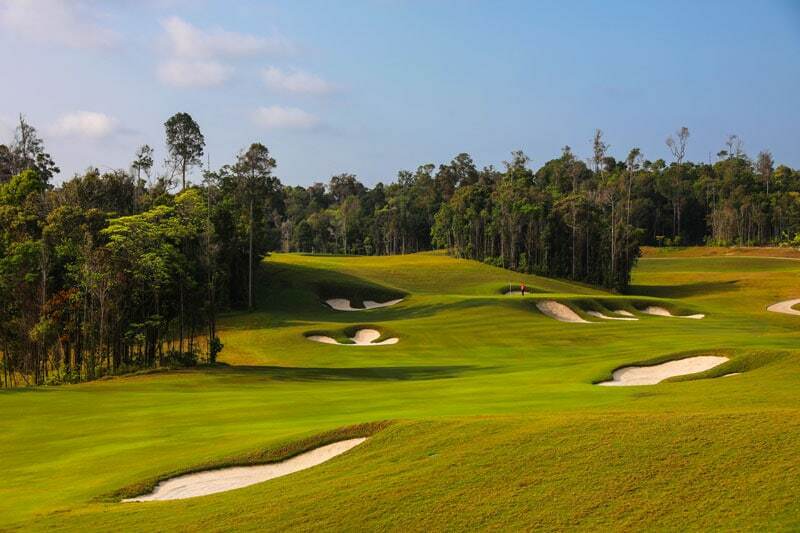 The immediate impact of the undulating landscape and smattering of uniquely placed white sandy bunkers is unforgettable. 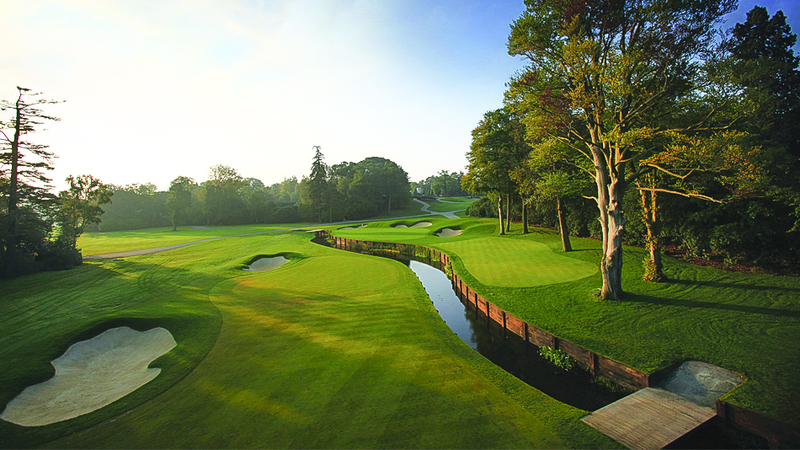 Streams seem to meander across many of the fairways making accurate distance judgment and club selection a must. There are some high risk-reward shots, but the setting and lush conditions seem to set the Valley Course apart from others in the area. 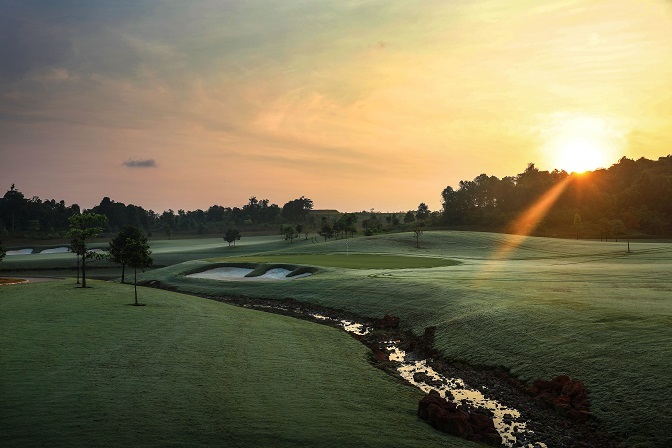 Managed by Troon, an internationally recognized golf course management company, Desaru Coast’s premium year-round condition and attention to service details is welcome. 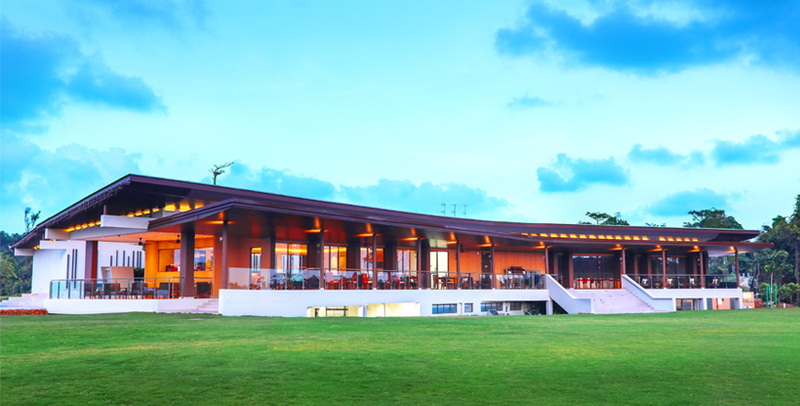 Facilities include a 25,000 square foot open plaza styled clubhouse complete with golf shop, locker rooms, and a casual dining restaurant. 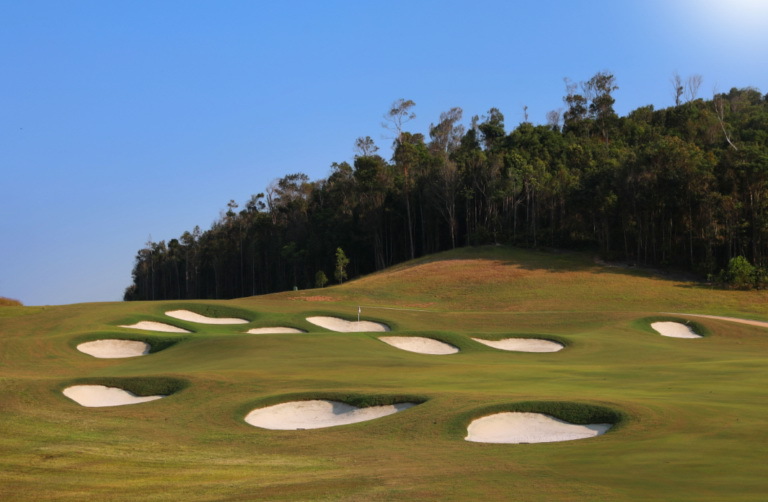 There is a grassed driving range with multiple target greens and short game practice areas for chipping and putting. The Valley Course has a mandatory golf cart policy. Carts are permitted on the fairways and come outfitted with a state-of-the-art GPS. There are no caddies. 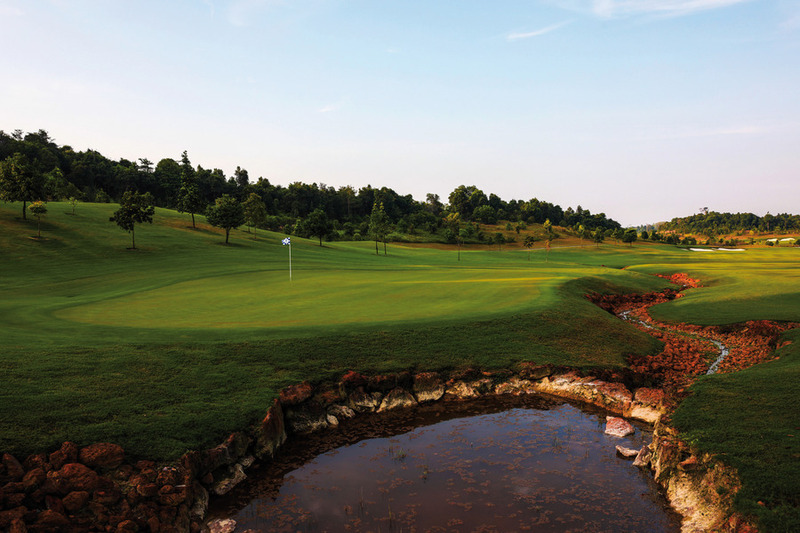 Overall the Vijay Singh course is a terrific complement to its sister Ocean Course at Desaru Coast. 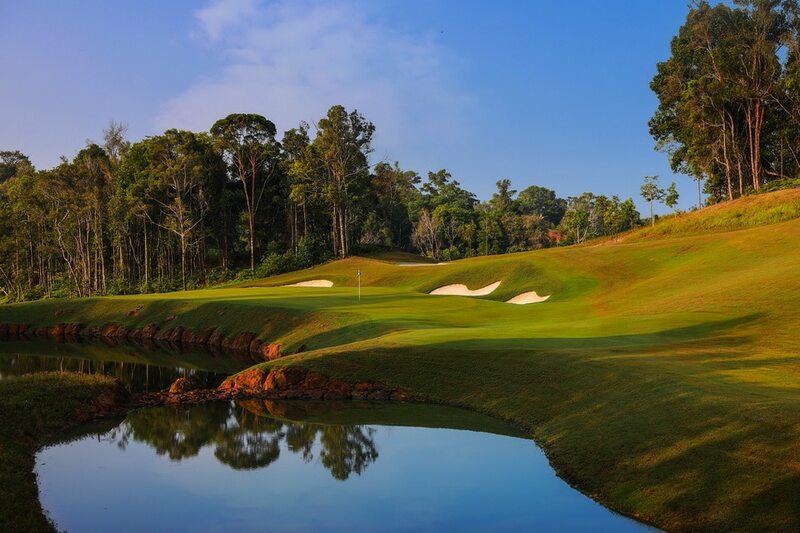 Have you played golf at the The Els Club Desaru Coast, Valley Course and took some nice photos that you would like to share with other golfers? Send them to us and we may upload them here. Thank you in advance!